Rob Kardashian took his daughter, Dream, to Disneyland for Father's Day. 18. 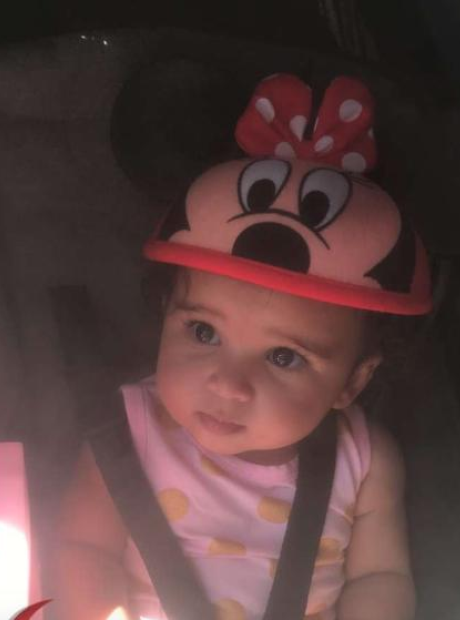 Rob Kardashian took his daughter, Dream, to Disneyland for Father's Day.